The Niyagama House is no “Eco hotel”, but we try to do our best to support the protection of Mother Earth. We do not change bedsheets and towels automatically on a regular basis, if it is not the wish of the guest. Biodegradable bags used in the waste bins. The bathrooms are equipped with special foam flow faucets and toilets with a dual flush system to reduce water consumption. Only energy saving LED lamps are used. We are using a water filter system for our well water to offer the possibility of reducing the usage of bottled drinking water. We are trying to use anti-insect repellent as economical as possible. Instead we keep the premises as clean as possible and thus making it uninteresting for our little “friends”. No Air Conditioners. This is not only saving electricity but is also supporting your health. The traditional architecture features allow a constant fresh breeze, that flows through all rooms. Our furniture have all been produced in Sri Lanka, many of them even directly with our local carpenter. Since the government is very strict with the cutting of trees and the transportation of wood, we could make sure that the timber we use comes from controlled cultivations. The pool is chlorine-free and kept clean by an environmental friendly copper-silver ionization system. Therefore this water can be used for watering the tea plantation without any concerns. No use of pesticides in the organic garden and the whole tea plantation. We plant all kind of new local trees in the plantation on a regular basis. Organic waste is used for composting. Niyagama House is using Solar Energy :-)! 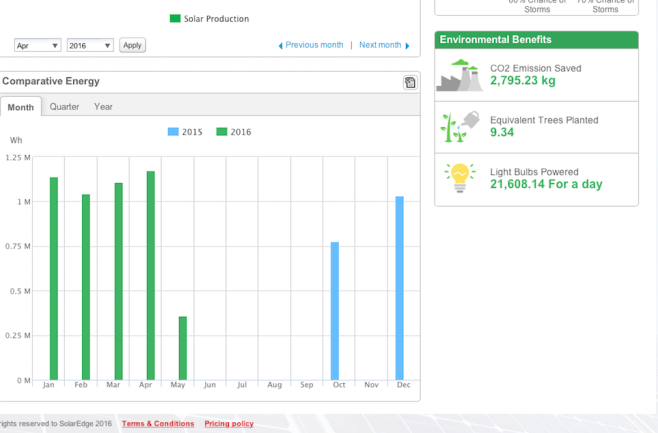 Since November 2015 we have many solar panels installed on our staff quarters. During all sunny months we can cover approximately 50% of the energy needed for the hotel. 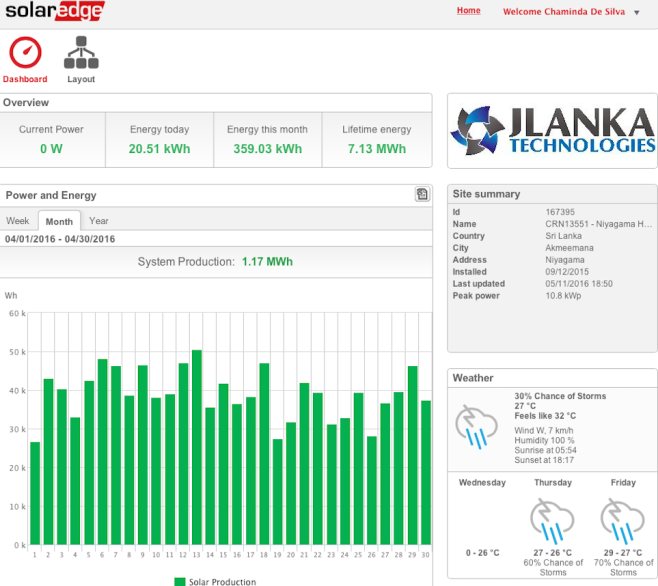 We are very happy about that this is possible in cooperation with the Sri Lankan Electricity Board. And we are happy about doing something good for nature!